Guess what's available on Black Library now?! That's right! 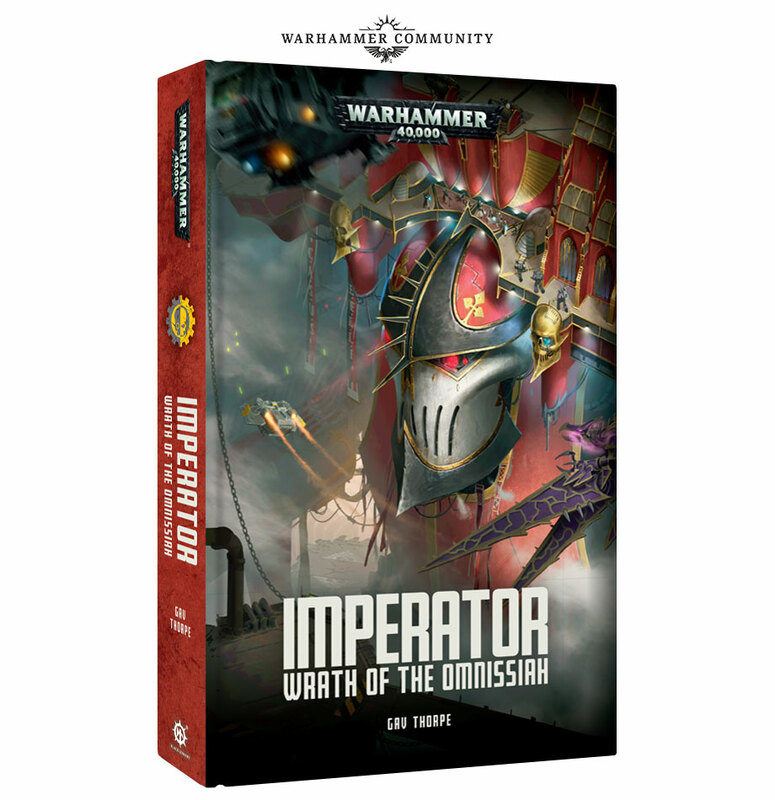 Imperator: Wrath of the Omnissiah is finally out for release! I'll buy it as soon as I get my pay, along with a few Imperial Guard novels and the Imperial Knight novel, Knightsblade. As always, you can order the eBooks from Black Library or you could get them delivered to your doorstep from the same website. This book in particular features an Adeptus Mechanicus battlegroup, which is just awesome! I can't wait! 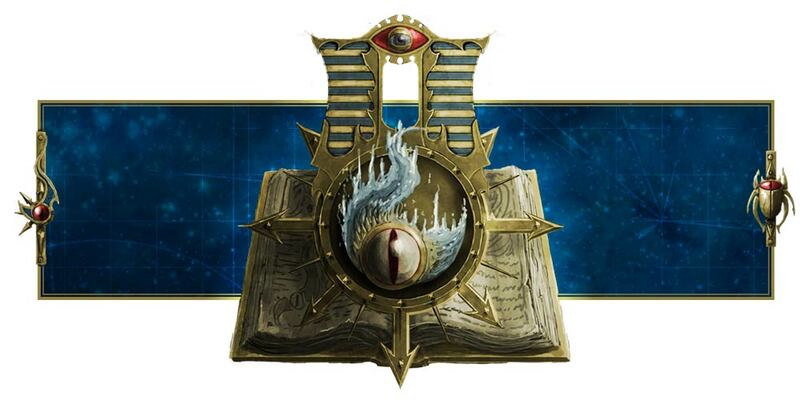 We have Skitarii and Imperial Knights in this novel, and I look forward to reading it!